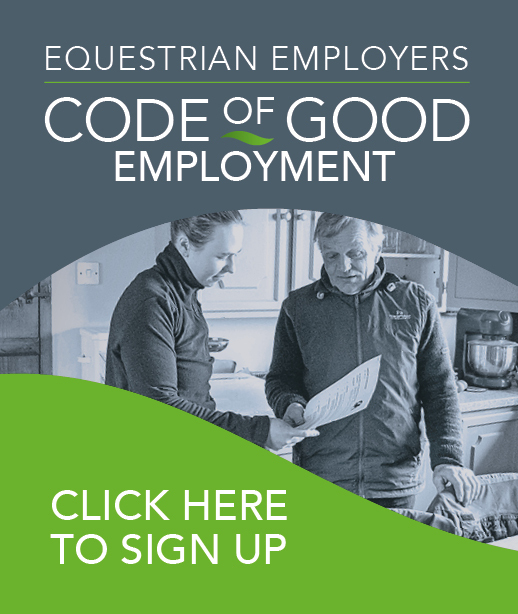 The Code of Good Employment is designed for equestrian employers of all sizes and all sectors of our industry. It marks an important stage in the development of good employment practice in the equestrian world. 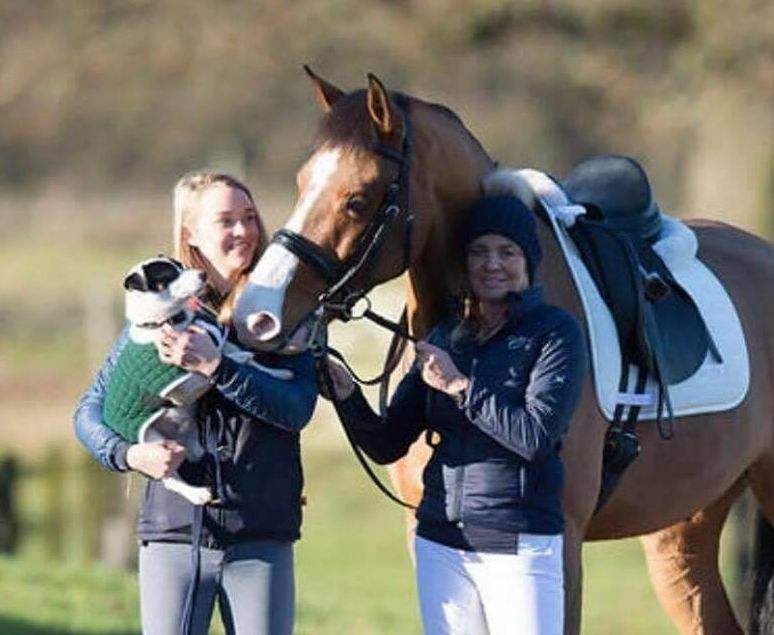 It has not been imposed, but instead has been embraced, as equestrian employers take ownership of their own governance and use this framework to strengthen their practices and businesses. and flexibility no matter what activities happen on the yard. WHY IS GOOD EMPLOYMENT IMPORTANT FOR YOU? 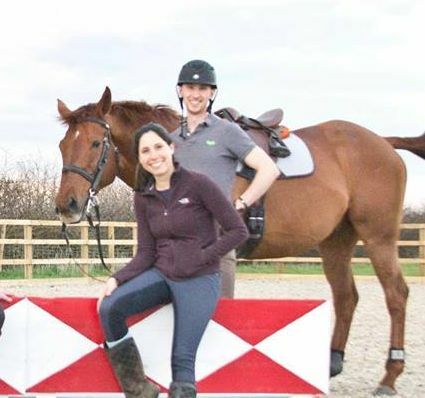 If adopted and put into practice, the Code’s principles should ensure that an equestrian business is legal, sustainable, successful, caring and recognised as well run by liveries, employees, clients, funding bodies, the media and sponsors. Download the Code of Good Employment info.flyer. MAKE IT LEGAL Legal requirements are adhered to in order to protect my business and provide clarity to employees. There are steps in place in case things go wrong. A. Employment status of staff All those who work on the yard are given the correct employment status. Whether a person is employed or self-employed is not a matter of choice. B. 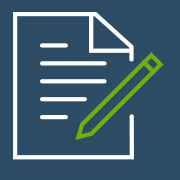 Written contracts All employees are given a Written Statement of Terms of Employment Particulars within the first 2 months of employment. In line with best practice, this is ideally given as soon as the employee starts work. 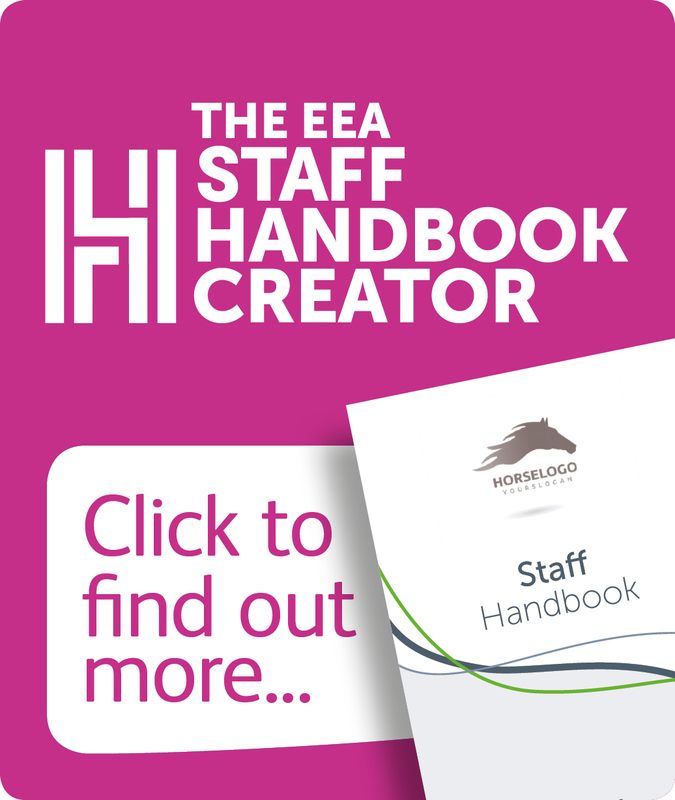 C. Staff handbook A comprehensive staff handbook with the legally required and recommended policies in place is either given to staff when they start the role, or they know where and how to access it. D. Fair and transparent recruitment process The recruitment and selection process is fair, efficient, and effective. 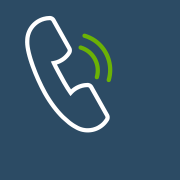 Welcome communications are sent with clarity on the role offered and general terms of employment. GDPR requirements are adhered to in all stages of recruitment and employment. PAY CORRECTLY The statutory laws regarding salaries are observed and I (the employer) will be clear about how employees can progress with their income. A. Paying at least the National Minimum/Living Wage The law is adhered to and all employees are paid at least the base level of pay. This pay includes any overtime, as if not included this can bring the hourly rate down to below the statutory rate. If an employee completes an apprenticeship and remains in employment, their salary is moved to the appropriate legal rate. B. Salaries reviewed on an annual basis An appropriate and clear approach to recognition and reward is followed, including during annual reviews of salaries. 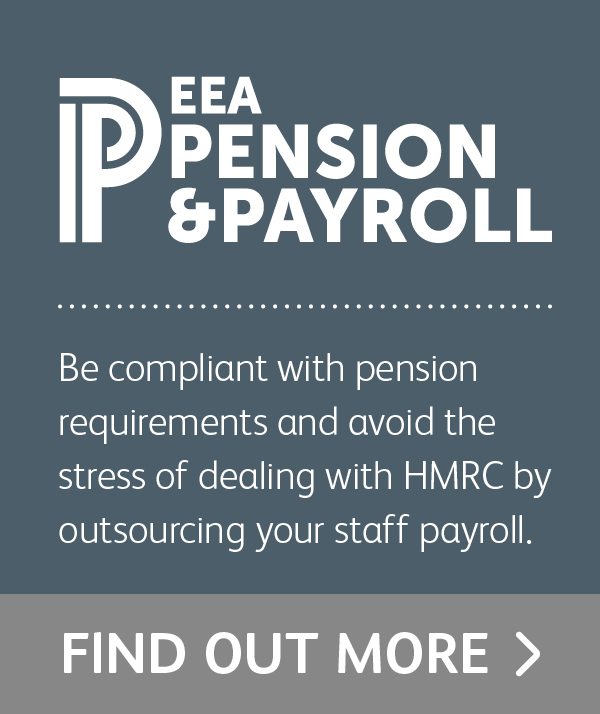 C. Supply of PAYE and pensions Legal requirements for the paying of tax and National Insurance for all employees via PAYE are complied with, and payslips are supplied. Pension regulations are observed and that all employees that are eligible are included. D. Accommodation If provided, accommodation is safe and of a good standard with all facilities in working order (water; gas; electric; kitchen white goods; bathroom). The accommodation offset rate is adhered to. GOOD MANAGEMENT An organised and caring culture is in place to ensure staff feel valued and happy in the workplace. A. Holiday leave planned and taken All employees receive no less than the statutory holiday entitlement and are aware of their paid leave and the rules surrounding taking it. A planned, effective and fair system exists for the organisation of taking it, and all have the opportunity to do so. B. Sickness procedures If a member of staff is off sick, there are clear procedures of which all [staff] are informed. If applicable, Statutory Sick Pay is adhered to and, if possible, a structured and supported return to work is facilitated. C. Maternity/Paternity If a member of staff is pregnant, measures are provided to ensure that the workplace is appropriately safe. All maternity and paternity legal requirements are adhered to. 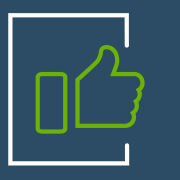 D. Appraisals for staff Employees’ performance is regularly measured and assessed against objectives, and they receive feedback on their performance. Underperformance is tackled through effective, constructive, and open dialogue. 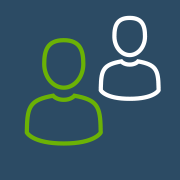 E. Training/development opportunities for staff Staff are motivated [by the employer and line managers] and have appropriate training and access to continuing professional development as befits their role. Staff are supported to develop their skills and grow their experience. All are encouraged to try new approaches and learn from their efforts, mistakes, and successes. A genuine spirit and commitment is made to fully support the completion of any staff training programmes such as an Apprenticeship. F. Team culture which embraces good two-way communication An inclusive culture of participation and collaboration in which everyone feels heard and included is created through clear and regular two-way communication between the employer(s) and staff at all levels. The opinions of staff as well as the employer(s) are considered during decision-making. 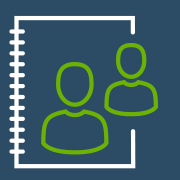 There are regular opportunities for one to one conversations to ensure staff are informed of plans and able to share any professional or personal challenges. There is an atmosphere in which both staff and employer(s) feel comfortable discussing issues without fear of repercussions. Staff are recognised for their behaviour as well as for their performance on both a formal and informal basis. G. Bullying or harassment in any form is not tolerated from anyone on the yard or related to it. There is an inclusive environment with clear policy and approach to bullying or harassment in the workplace. Young employees are safeguarded in the workplace and there is always the opportunity for all to speak up if they are feeling at risk or unhappy. SAFE WORKPLACE The laws regarding having a safe workplace are adhered to in order to protect the employer, the business, and the staff in the case of an accident. A. 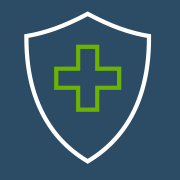 Insurance correct and legal - There is both employers’ and public liability insurance in place to adhere with the law of employing staff. B. Strict adherence to a reasonable and accessible Health and Safety policy Procedures are in place to ensure that the yard is safe to work on. 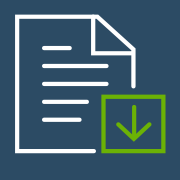 Risk assessments are completed, and the likelihood of injuries is reduced by ensuring that employees know how to carry out the tasks involved in their jobs in a safe manner. By signing up to the Code, you are committing to aspire to good employment and to integrate the principles across your business and yard. Each principle offers a stimulus for you to achieve, and a guide to the ways in which they can be implemented. We hope that you will use the Code to better understand the benefits of good employment in the equestrian workplace. 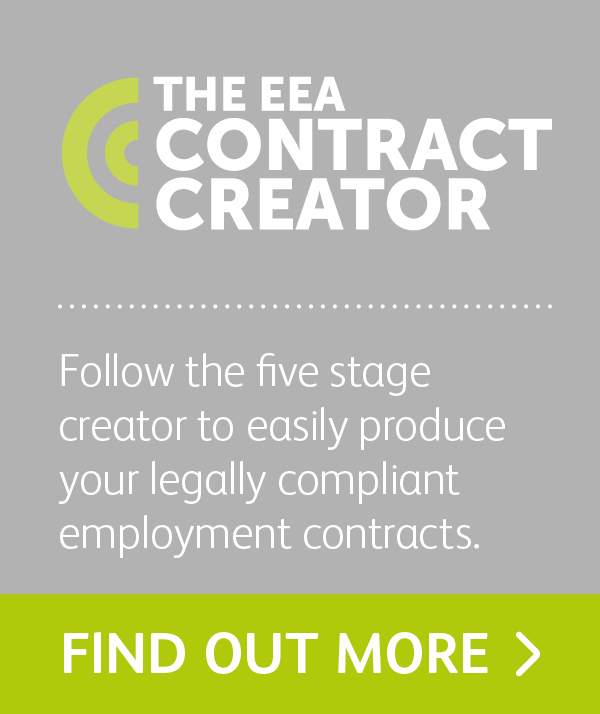 To sign up to the Code and gain your signatory logo, you must be a member of the Equestrian Employers Association. I have the peace of mind knowing that my business is legally compliant and protected. 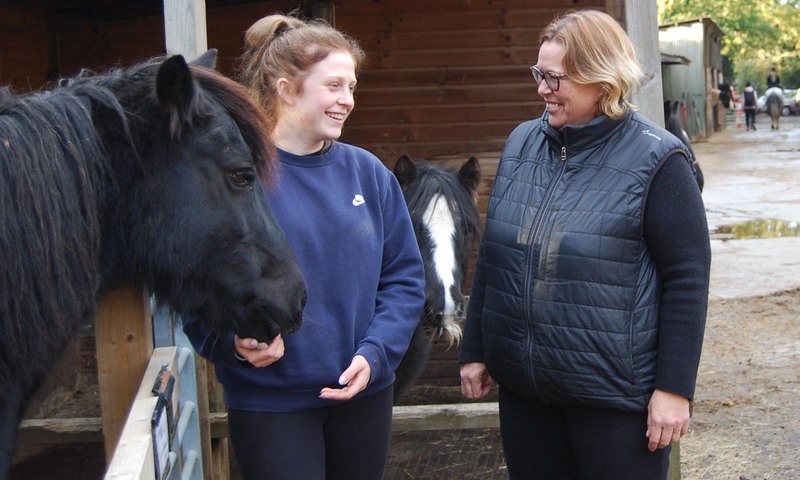 I feel that my yard and horses are thriving in this new culture that we have implemented, and recommend all employers to work through the principles of the Code as it really does benefit all.